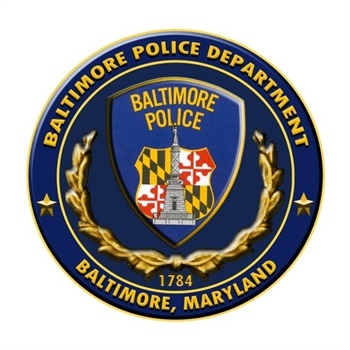 A Baltimore man accused of trying to kill a city police officer last summer is now suing the officer and the police department for violating his civil rights, alleging the officer fabricated facts in the case in an “utterly outrageous, offensive and intolerable” manner. Haywood Boone IV, 26, filed his lawsuit in Baltimore Circuit Court last month, after prosecutors reviewed body-camera footage from the July incident, determined they couldn’t prove Boone had committed “an intentional criminal assault” as had been alleged by Sgt. Bill Shiflett, and dropped the attempted murder charges against Boone. A spokeswoman for Baltimore State’s Attorney Marilyn J. Mosby said although the case was dropped, the office’s police integrity unit “found no credibility issues” with Shiflett’s “handling of the incident,” and did not refer him to Internal Affairs or add him to an internal system that flags officers with integrity issues, reports the Baltimore Sun. John Cox, Boone’s attorney, said the footage showed a very different scenario than the one Shiflett had described in an initial statement of charges against Boone, and that Boone deserves compensation for having to spend months behind bars as a result of what he considers the officer’s false claims of the Boone trying to run him over as he drove away.